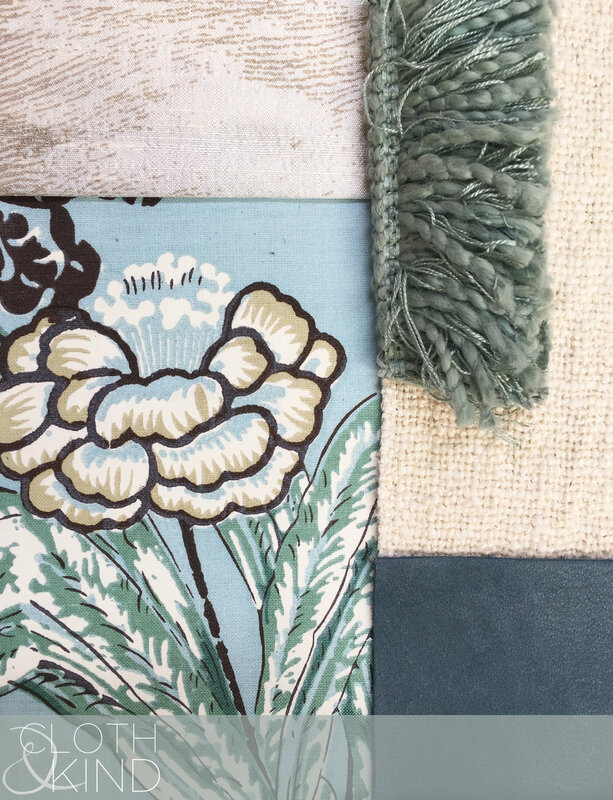 Clay put together today's Palette for us using textiles from his new Spring 2016 collection, which we're currently obsessing over. Keep an eye out for Reeds in CLOTH & KIND's upcoming window at Southern Style Now in New Orleans in May! Today's Palette includes textiles from two brilliant textile designers who both also happen to be Proust on Design alumni, John Robshaw & Lulu DK. You can read each of their responses to our infamous questionnaire here and here.